We all know the saying, dogs have been Man's Best Friend since, well, forever. They are members of the family, sometimes even serving as surrogate children, as many couples buy a dog together as a big step in their relationship before starting a family. They play such an important part in our lives, it seems only right that they be included on your big day. Many brides and grooms are doing just that. With furry friends however, come accidents, barking, and the occasional disaster. Follow these tips and tricks for a picture perfect day with your pup. First, check with the venue, photographer, and members of the wedding party to make sure there are no pet restrictions, allergies, etc. 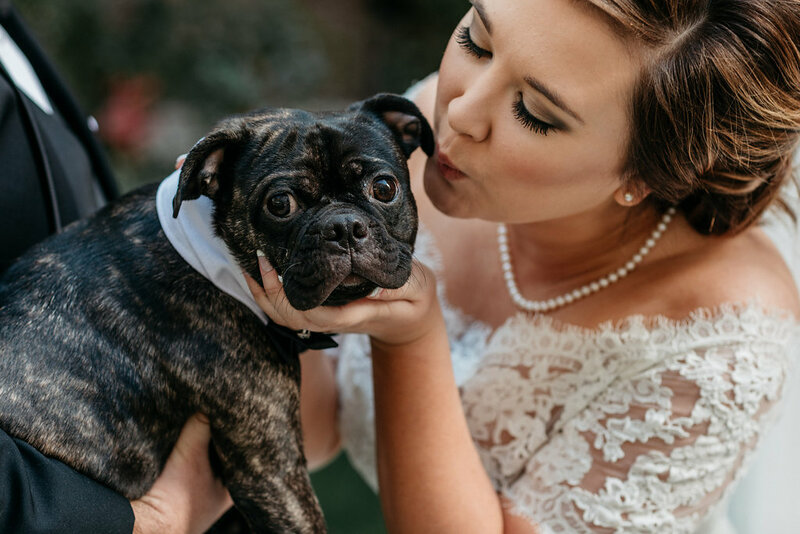 Take photos with the wedding party first, and have a friend or family member in charge of bringing Fido towards the end so that he doesn't become a distraction. If you have time, take a long walk or a trip to the dog park the day before the ceremony to run off some energy. If there are costumes or accessories involved, try them on beforehand to ensure that your pet is comfortable and accustomed to them. Make sure to have water, toys and a snack handy if you're planning on a long day. 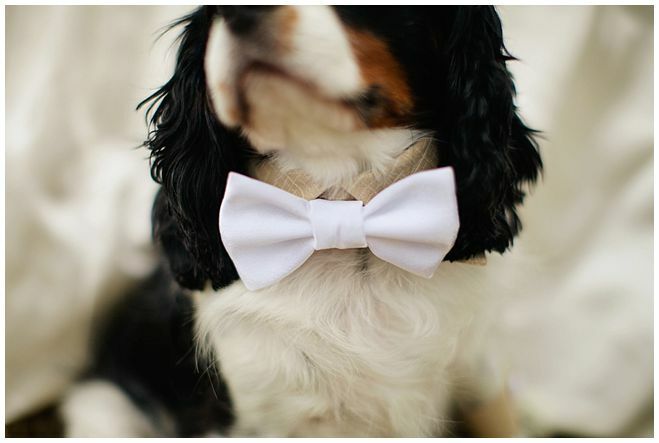 You want to look your very best on the big day-- make sure your doggy does too! Schedule a trip to the groomers at some point prior to the wedding. Don't forget an exit strategy. 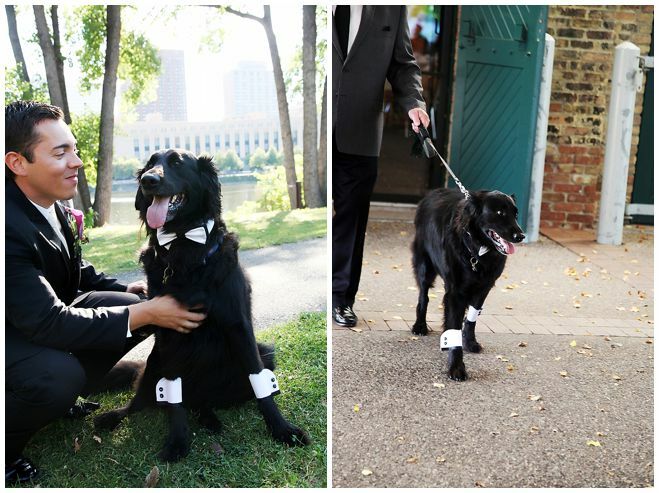 Coordinate with a friend or family member beforehand so your pet doesn't get lost in the shuffle after the photos or ceremony. First get your marriage certificate, then visit the Social Security office, and finally make a stop at the DMV. Tips for making your big day the best ever. It’s never too early to start planning. Follow these steps and you’ll be well on your way to matrimonial bliss. For your big day, consult the people who know best.